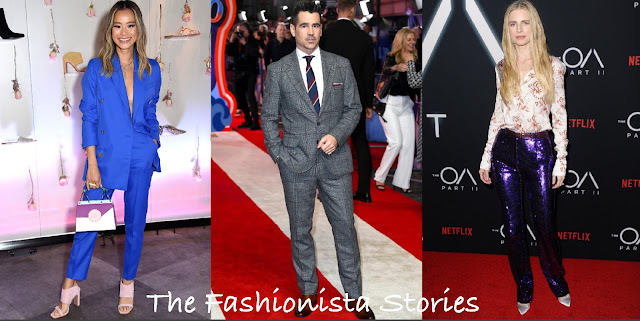 Home » Best Dressed , Brit Marling , Colin Farrell , Eva Green , fashion , Jamie Chung , Lupita Nyong'o , Nico Parker , Thandie Newton » Vote: Who was your Best Dressed Fashionista/o of the Week? Happy Friday! Closing out the week with the Best Dressed Fashionista of the Week poll. My top pick is Lupita Nyong'o(white printed Prabal Gurung look), following by Nico Parker, Thandie Newton, Eva Green(Alexandre Vauthier), Lupita Nyong'o( Prabal Gurung red stripe) and Eva Green(TF). Who tops your list?